The Scuba Blue Dive Club has got off to a great start. Since its formal launch a few weeks ago membership has grown and we are planning a great programme for 2019...not that 2018 is over yet. 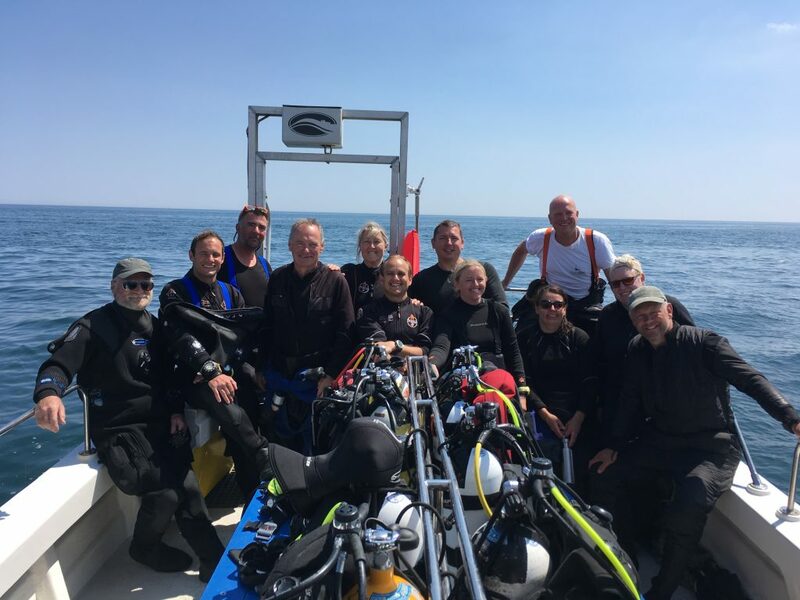 The club offers two levels of membership; the Scuba Blue Dive Club offers advanced notice and priority bookings for UK and overseas dive trips, access to a closed online community where members find buddies, plan informal trips and lift shares as well as talking all things diving. You also get a discount on a training course of your choice. Already we have found some trips filling up just from club members so to make sure you bag your place on our dive trips you need to get in the club. The Scuba Blue Dive Club Plus also offers free lead, air fills or cylinder hire as well as free access to our Tuesday night pool sessions for practise and kit checking. Just making use of the free air fills will more than cover the cost of membership.... so what's to lose? Check out our club page on the website to find out more.